At Yankee Candle, we want you to experience the maximum enjoyment and pleasure from our candles. We take great pride in making them using only the finest quality ingredients and materials. However, it's very important that you burn candles responsibly to ensure their safe use. Please follow these guidelines to keep Yankee® candles a bright and beautiful part of your life. Keep wick(s) trimmed to 1/8 inches at all times. If smoking occurs, check for drafts or high traffic areas, which may cause flame to flicker and smoke. Also, be sure that the wick is no longer than 1/8". If it is, extinguish, trim to 1/8", and relight. Prevent possible heat damage to the counter/surface by discontinuing use when 1/2" of wax remains. Only burn in a suitable holder, or on a plate or other fire and heat resistant surface. When wax pool reaches the candles edge, extinguish flame and allow candle to harden before relighting. This will prevent dripping. Never place directly on furniture. Only burn in an appropriate holder. Trim the wick: Keep your wick trimmed to 1/8" at all times. Let the wax pool: Each time you burn your candle, allow the entire top layer to liquify, to unleash the full power of the fragrance. Burn Safely: Always burn your candle on a heat resistant surface, keep it out of drafts and never leave it unattended while lit. Know when to say goodbye: When only 1/2" of wax remains, it’s time to replace your favorite, or try something new! To prevent possible dripping: avoid drafts, excessive vibrations or nearby heat sources. Candle (hurricane) lamps may cause dripping due to the build up of heat. We suggest using bobeche, decorative accessories designed to catch dripping wax. Be sure tapers are straight, and set them firmly in their holders. Trim the taper's wick to 1/8" before lighting. Do not burn in an enclosed space like a potpourri pot. 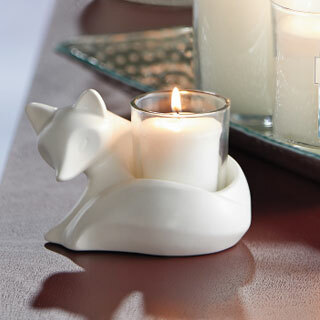 For this purpose use Yankee® Tart® Warmers (unscented tea lights), and be sure the burner is well ventilated. If wick smokes or builds up carbon, extinguish flame and remove the carbon before relighting. Place Tarts® Wax Potpourri in the top of a dry potpourri burner and never add water. Light one of the unscented Tarts® Warmers (never use scented tea lights) for a controlled low flame made especially for potpourri burners. When melted, the wax potpourri will release its wonderful fragrance. 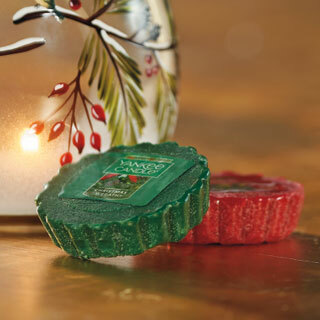 To change fragrance, extinguish the Tarts® Warmer flame and allow the melted Tarts® Wax Potpourri to harden. Gently tap the sides of the burner and in most cases the wax will pop out. Discard the melted wax potpourri or store in a plastic bag for reuse. If using an electric potpourri pot, we recommend that you use one that is UL listed for safety assurance. Instructions for use. WARNING: Burn within sight. Keep away from things that catch fire. Keep away from children and pets. Place Tarts® Wax Potpourri in the top of wax potpourri warmer. Do not add water. Light one unscented tealight inside the unit base. Use metal cup tea lights ONLY. 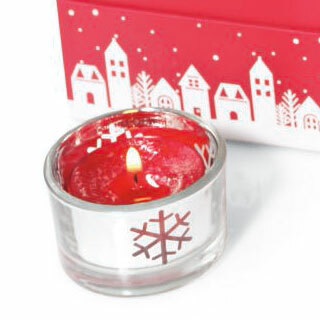 To change fragrance, extinguish the flame and allow the melted Tarts® Wax Potpourri to harden. Gently apply pressure to wax disc with palm of hand, and in most cases the wax will pop out. Do not use metal objects to clean wax from warmer as this may crack or damage unit. Do not use warmer if chipped or cracked. Warmer may become hot while in use. Do not touch or move until cool. Not intended for use with fragranced warming oil or potpourri refresher oil. Warning: If used incorrectly oil warmers are potentially dangerous, only use in accordance with instructions. Read the following instructions carefully and completely before each use. Before each use ensure unit is dry, clean, and free of deposits. Place unit on a level, heat and flame resistant, surface away from drafty areas, other heat sources, and flammable objects. Add up to 20 drops of your favorite Yankee Candle ® home fragrance oil to the bowl. Do not over-fill the bowl. Do not place wax potpourri in the bowl. 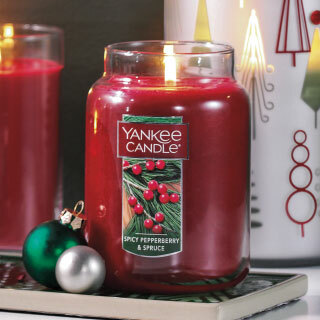 Place a Yankee Candle® unscented, metal encased, tea light candle in the center of the base and light candle. Never use scented tea light candles. Allow heat from candle to warm the oil. As the oil warms, fragrance will be released into the room. When desired fragrance level is achieved, extinguish flame and allow unit to cool. Unit will become hot while in use - do not touch while in use. Allow unit, oil and tea light candle to cool completely before touching. Oil may be added to bowl as long as there is oil in the bowl. If no oil remains in the bowl, extinguish candle and allow unit to cool before refilling bowl. Never leave unit unattended. Keep face away from unit while lit. Do not use perfume oils intended for use on the skin. Do not add water to hot oil. Use only with Yankee Candle® home fragrance oils. To clean: Dispose of tea light and any remaining oil once unit has cooled. Wipe with dry cloth and remove excess oil and deposits.